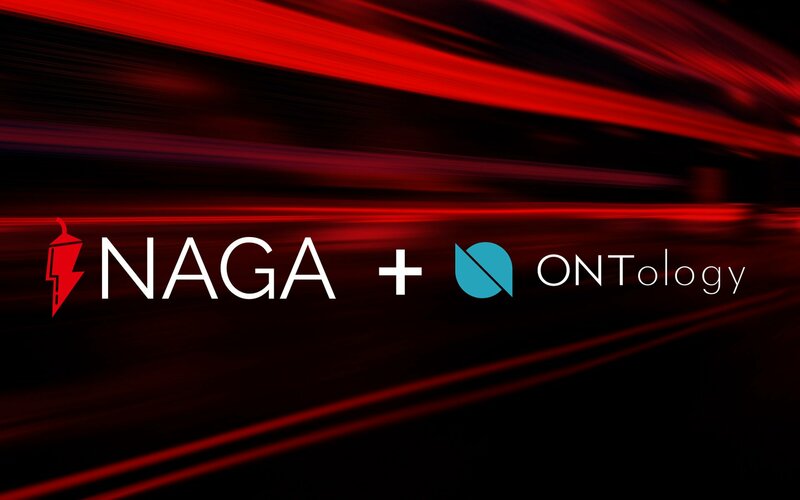 Two titans in the blockchain industry — NAGA and Ontology — have just teamed up to change the way the world does business. Here’s everything you need to know. 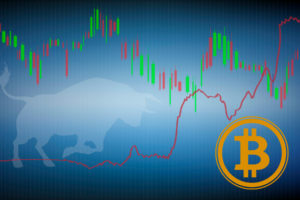 NAGA is diverse yet unified cryptocurrency ecosystem which offers the world’s first crypto-gateway to trade any sort of financial instrument and virtual good in a secure and transparent way. 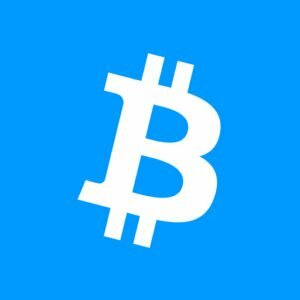 Ontology, on the other hand, is a new high-performance public blockchain and distributed trust collaboration platform. 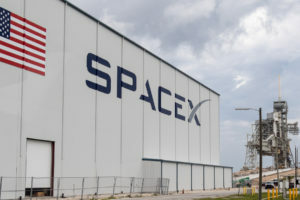 We think that this partnership can really change the way crypto companies act and execute their promises. Our and Ontology’s precision and hard-working ethos will help us to not only deliver products ahead of the roadmap, but to also make them more reliable and more valuable for the whole community. We are super excited about the Ontology project and we are eager to announce new developments in cooperation with the platform. We believe that it will help to boost and grow our business exponentially. We are happy to welcome NAGA to build up the application ecosystem through wielding Ontology’s next-generation public chain infrastructure […] We feel confident that together we can open up the international market, expand the Ontology ecosystem, and advance global blockchain development. 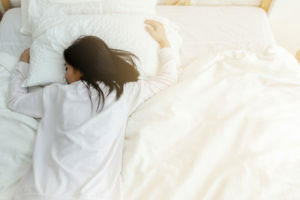 It is hard to overstate just how large of an announcement this partnership is, as two massive projects with the scope and vision of NAGA and Ontology rarely form such strategic partnerships. 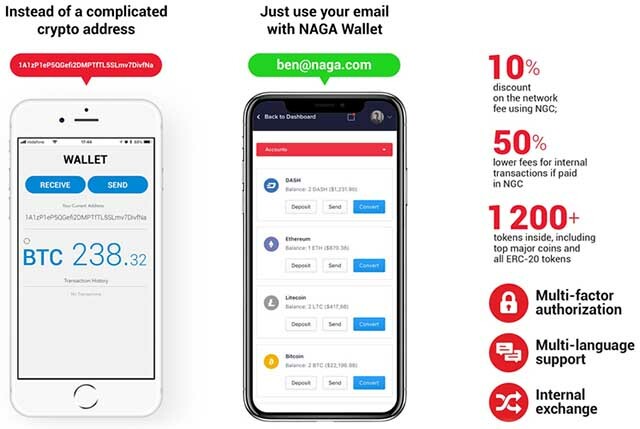 NAGA currently has a number of big projects in operation, including its NAGA WALLET, NAGA TRADER, NAGA CARD, NAGA COIN (NGC), and several others. 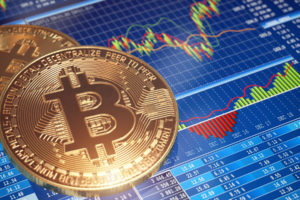 The ecosystem is already one of the largest and most fully-realized in the cryptocurrency space, and the addition of Ontology’s power will only further solidify its already more-than-solid project. The match is also a logical one, and far more than a mere PR stunt. 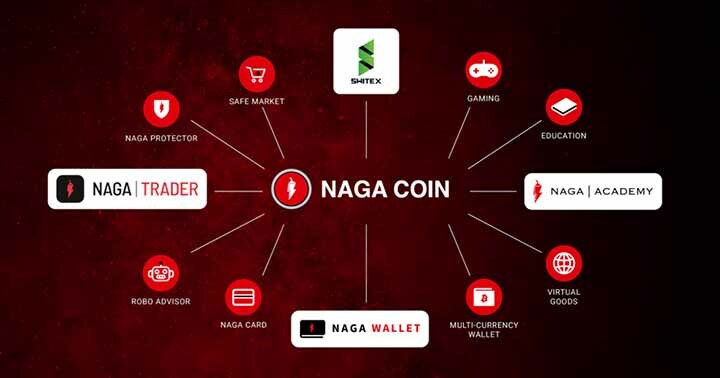 At the heart of NAGA is the aim to provide financial inclusion to individuals all over the world, while also providing the best products the industry has to offer. Likewise, Ontology is firmly focused on trust, identity, data exchange, and authorization, with its sights firmly set on the insurance industry, governments, and the medical sphere. The broad scope of Ontology’s project makes it the perfect fit for NAGA’s ecosystem, as it provides even more efficiency and trust. What do you think about the strategic partnership between NAGA and Ontology? Be sure to let us know in the comments below!